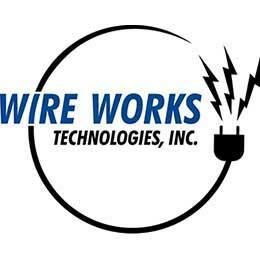 Wire Works Technologies is a family-owned and operated wire harness manufacturer. 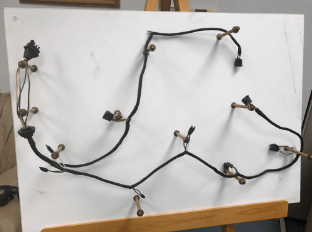 Founded in 1996, the Family Management team of Keith, Chris, and Bill Alwin, have over 100 years of combined experience in the electrical wire harness industry. The team at Wire Works Technologies stands ready to bring you POWER, Where You Need It! 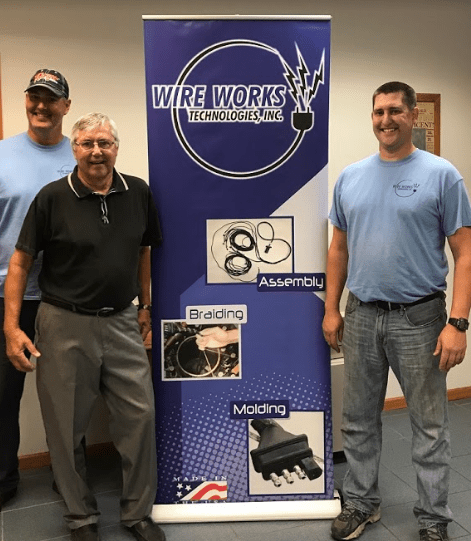 Wire Works Technologies is a family-owned, full-service, wire harness manufacturer, specializing in trailer harness manufacturing. 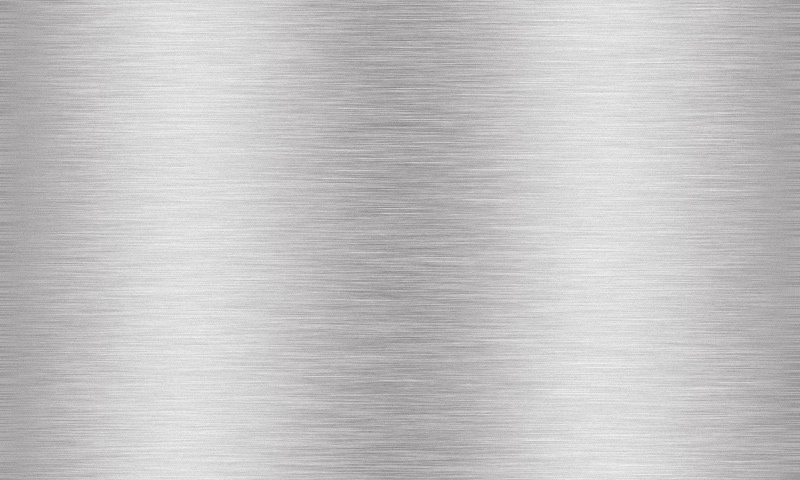 Our family dynamic provides us the opportunity to develop mutually beneficial relationships between Wire Works and our customers. We pride ourselves on honest, open communication and the ability to provide high quality, dependable products. 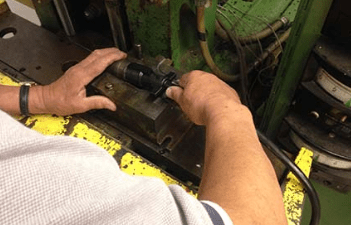 We service the needs of specialty product manufacturers seeking a high-quality, cost-effective source for custom-manufactured electrical wire harnesses.